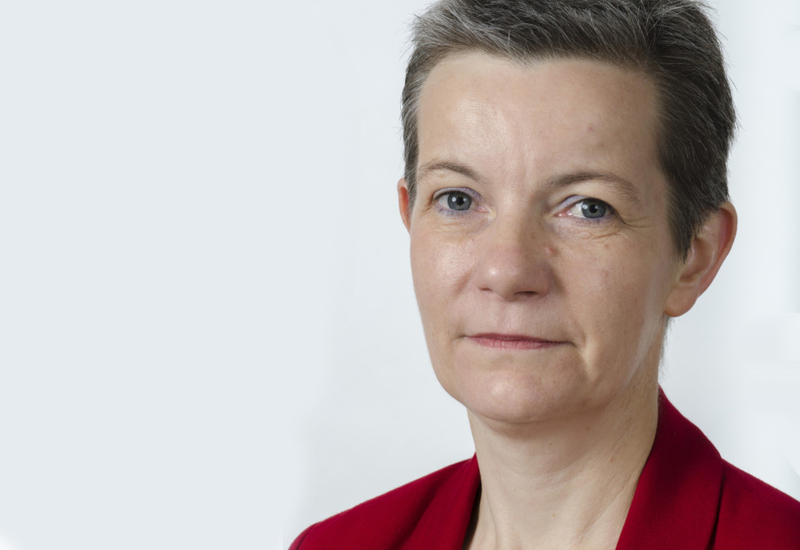 Following her CBE in the New Years Honours List, Andrea Sutcliffe, Chief Inspector of Adult Social Care at the Care Quality Commission (CQC), looks ahead to the challenges the coming year poses. 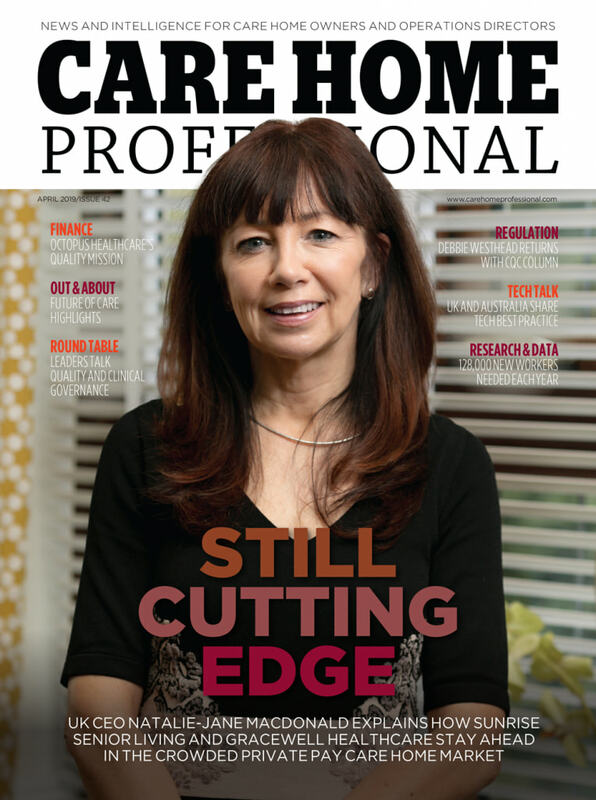 Welcome back to my first column of 2018 for Care Home Professional – I hope the New Year has got off to a positive start for you. Mine was pretty special after being awarded a CBE in the New Year’s Honours List for services to adult social care. While I feel incredibly pleased about this on a personal level, it is such a positive reflection on adult social care more broadly. 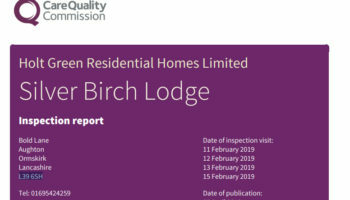 It would not have been possible without the support of my team at CQC or the work we have all done together across adult social care to show that quality really does matter. It’s important to share and celebrate successes like this but I am the first to admit we cannot rest on our laurels and think everything is sorted for adult social care. The media headlines on the NHS winter pressures are continuing and the impact is being felt on all parts of the health and care system. 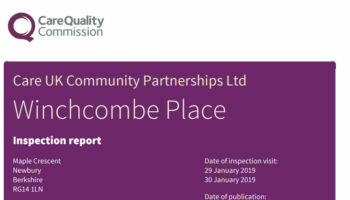 If you missed the publication of CQC’s local system reviews interim report just before Christmas, I do recommend you take a look as it really highlights how important it is that local systems work together to support older people – and that includes the critical role of adult social care. We may already be in February but the issues that were troubling us towards the end of 2017 – the difficulties people face to access adult social care; the struggle for some services to provide consistently safe and good care; and the challenge to recruit and retain capable and confident staff – are all still with us and need to be tackled. There is hope in the form of the Government’s eagerly anticipated Green Paper on care and support for older people. Now firmly the responsibility of the Secretary of State for Health and Social Care (thank goodness for the name change! ), the Green Paper could help to set a positive way forward. A lot of the debate has been about funding and resources, which I know are important, but just as critical is making sure adult social care develops to provide quality services to meet the needs of a changing population. That won’t be easy and will take the collective effort of the Government, providers, staff, commissioners, funders, regulators and others all listening to and acting upon the voices of people using services, their families and carers. One reason why I am so pleased that the Secretary of State’s title and the name of his Department have changed is that I hope it will improve public awareness of adult social care. Survey after survey reveals that the public know very little about our sector and it can come as a great shock to discover how it works and that it is means tested. 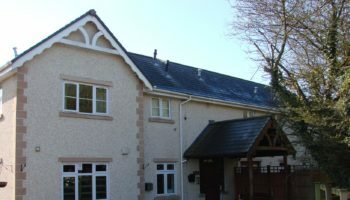 At a time of crisis, many people do not know where to turn for advice and cannot find the information they need to choose a care home. 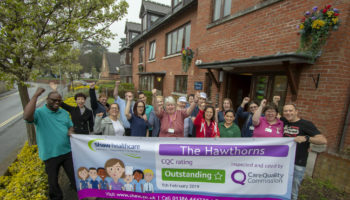 We already have a lot of evidence to know that our quality ratings of Outstanding, Good, Requires Improvement and Inadequate are an important source to support people’s choice of service, and later this month, we will be launching a month long campaign to try and help share this information more widely. For those of you on Twitter, keep an eye on @CareQualityComm for more coming soon. As always, please keep your suggestions coming in for what you would like me to cover in future columns. I’ll be back here again in April.